Peel ply has been well-known to aircraft construction for many years. 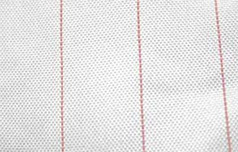 The screen fabric produced using polyamide 6.6 (nylon) is applied as a final layer to the epoxy or polyester resin laminate. Following the increase in hardness or respectively before bonding the parts, the peel ply is peeled off (torn off). This results in an overall rough, bondable upper surface free from lubricating film. Suitable for epoxide resins, vinylester resins and polyester resins. 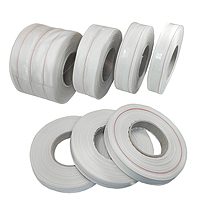 The peel ply tapes are available in various widths. Please select from the menu below, sizes are 20mm, 30mm, 50mm and 100mm wide and 1m, 2m, 3m and 5m metre length's.